Past Sundance documentary breakouts "Blackfish," "O.J. : Made in America," and "Weiner" are all part of Dogwoof's catalogue. In a deal brokered yesterday — the final day of the 34th annual Sundance Film Festival — Dogwoof purchased worldwide distribution rights to “Zikr: A Sufi Revival,” by director Gabo Arora. A U.K. company founded in 2004, Dogwoof has released 18 Oscar-nominated documentaries, plus films like “Blackfish” (2013) and “Weiner” (2016), two of the most popular investigative films ever to premiere at Sundance. 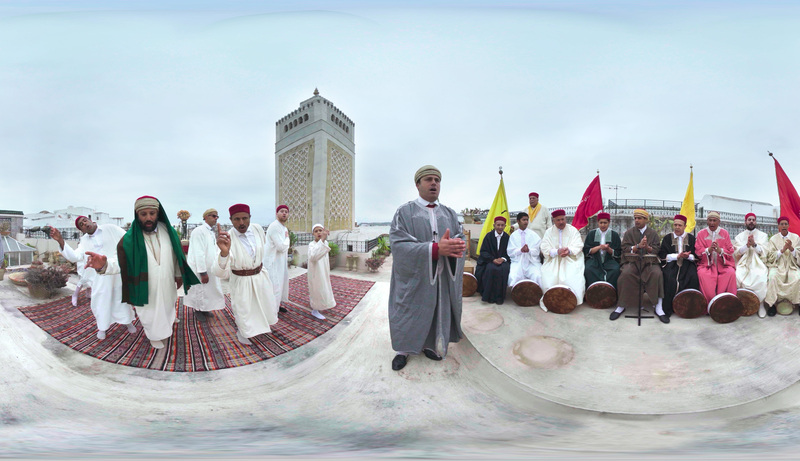 The first virtual-reality documentary to come away from the festival with a buyer, “Zikr” debuted as part of the New Frontiers section on January 19. Sufism is often referred to as “Islamic mysticism,” and this film takes its name from a song-and-dance-based devotion exercise in which followers praise Allah. Currently, four people at once can take part in the interactive VR experience. The purchasing agreement stipulates that additional funds will be allocated to develop the program, with the intent of making an online version available to a users around the world. “Zikr” installations are planned for theaters and cultural institutions. Jennifer Tiexiera produced “Zikr;” Reza Aslan, Mayhad Tousi, Mohab Tarek Khattab, Eva L. Burns, and Cameron Brodie executive produced. “‘Zikr’ is a gem,” said Dogwoof founder Andy Whittaker in an official statement. “A profoundly moving VR experience, which will change people’s perspectives. 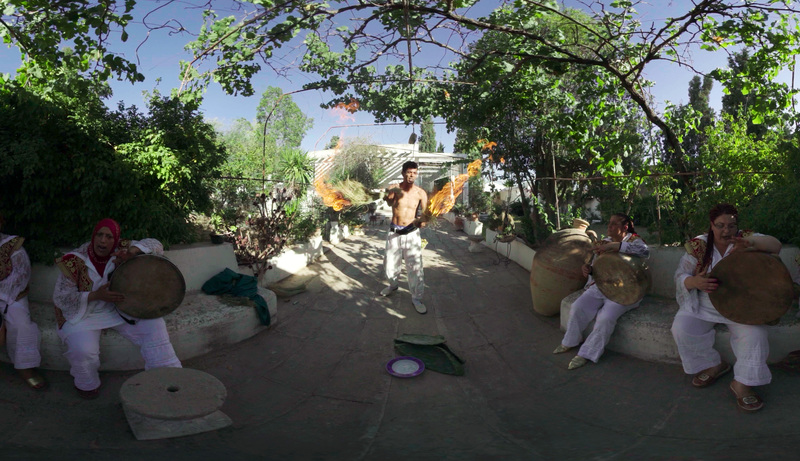 We cannot wait to show it to international festivals, theaters, museums and art venues,” he continued, suggesting that it could connect with audiences on the same scale as two-time Best Director Oscar-winner Alejandro G. Iñárritu’s “Carne y Arena,” a VR exhibit on immigrants and refugees now on display at the Los Angeles County Museum of Art. Fellow New Frontier selection “Spheres” — a three-part VR series executive produced by Darren Aronofsky — sold to CityLights last week, a buy reported valued in the seven-figure range.